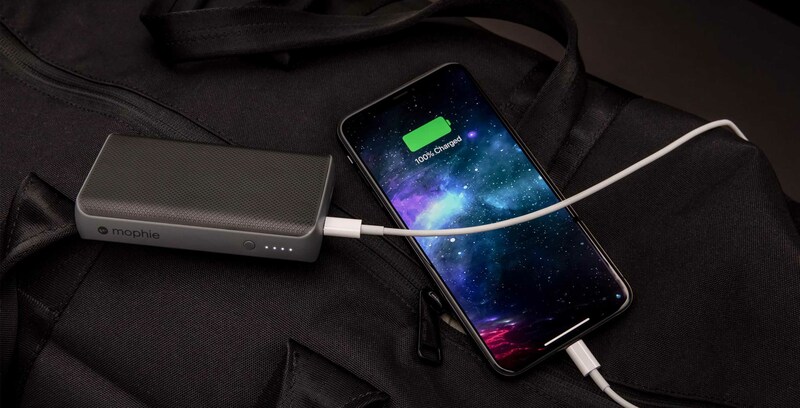 Mophie has announced several new portable battery charging options ahead of CES 2019 in Las Vegas. Most exciting about the new announcement is a series of ‘powerstations’ utilizing the USB-C Power Delivery (PD) standard. Dubbed ‘powerstation PD’ and ‘powerstation PD XL,’ Mophie says the new power packs can charge supported iPhones up to 2.5 times faster. The USB-C PD port supports up to 18W charging, compared to the standard 5W charging provided by the charger included in an iPhone box. To take advantage of the increased charging output, users will need a USB-C to Lightning cable, along with a newer iPhone that supports fast charging. The powerstation PD series also makes a lot of sense for Android users, as many Android flagships can make use of the faster charging standard. The new powerstations also have a regular USB-A port so you can charge a second phone at the same time. The powerstation PD features a 6,700mAh battery, while the PD XL clocks in at 10,050mAh. They’re available from Mophie’s website now for $59.95 USD (roughly $80.42 CAD) and $79.95 USD (roughly $107.25 CAD). MobileSyrup reached out to Mophie about in-store availability as well and this story will be updated accordingly. 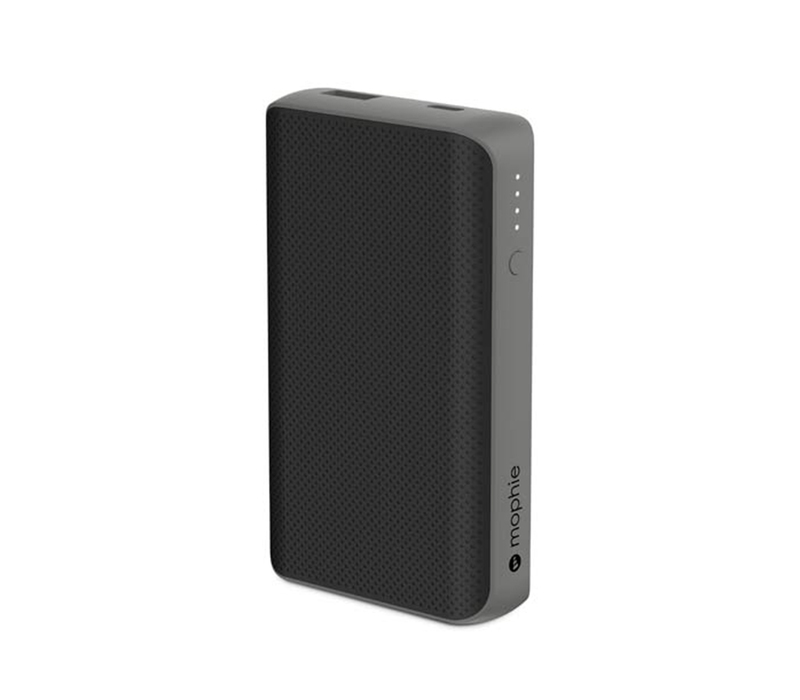 Mophie also has a new line of ‘powerstation plus’ portable chargers rolling out in first quarter 2019. These come equipped with integrated Lightning and micro-USB switch tip output cables. The powerstation plus comes in four sizes — 4,000mAh, 6,000mAh and 10,000mAh — and you can recharge the power bank using Qi wireless charging. Overall, this looks like an exciting new portable charger lineup for Mophie. USB-C adoption is a big win for consumers, considering Mophie is one of the more popular portable charger brands.